The new scheme, created with the Paris police, sees official “Taxi Officiel Aéroport” vehicles available from 5h to 23h every day. Vehicles now arrive in a designated, easy-to-access taxi rank, to make it easier for disoriented or tired tourists to see and understand. Official taxi drivers must also wear numbered, blue vests, to mark themselves apart. The system has been agreed and signed by Augustin de Romanet, CEO of airport group Groupe Aéroports de Paris (ADP), and three taxi unions. 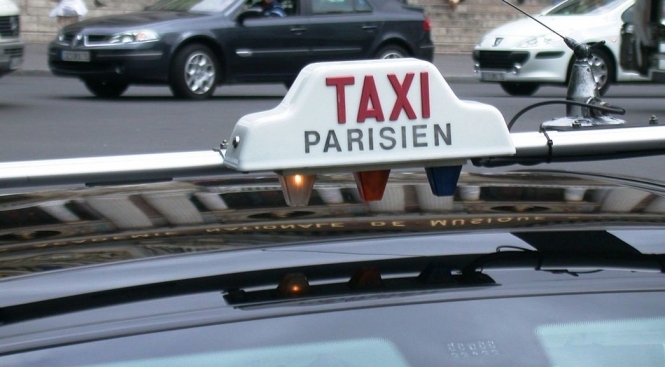 According to police, the problem of unlicensed taxis is on the rise at Roissy: 918 verbal warnings were issued to offenders there in the past 12 months, compared to 243 warnings in 2016. Paris police chief Michel Delpuech, said: “Hunting down [illegal taxis] is a public safety priority. Mr Delpuech referenced a video on YouTube from early November, which showed Thai tourists at Roissy being tricked into taking an unlicensed taxi, whose driver demanded €247 for what should have been a €50 ride. The driver was later jailed for eight months. Speaking to French newspaper Le Figaro, one Paris taxi driver - Karim, who has been a driver for 15 years - said he supported Roissy’s new scheme.